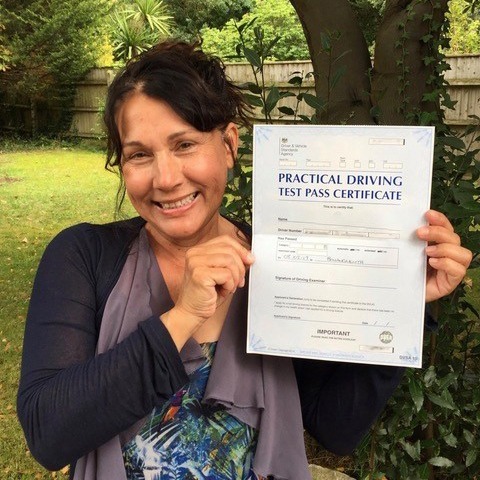 Do you finally want the independence of going wherever you want, whenever you want? 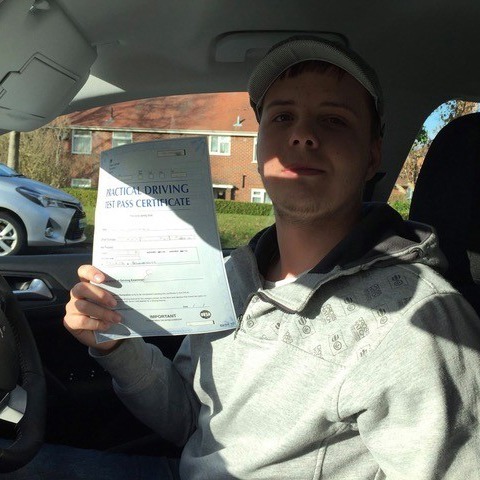 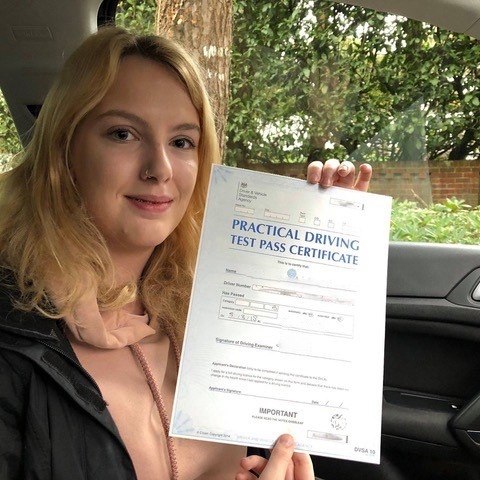 If you are looking for a reliable, flexible driving school, Poole students should look no further than Kinghams Driving School. 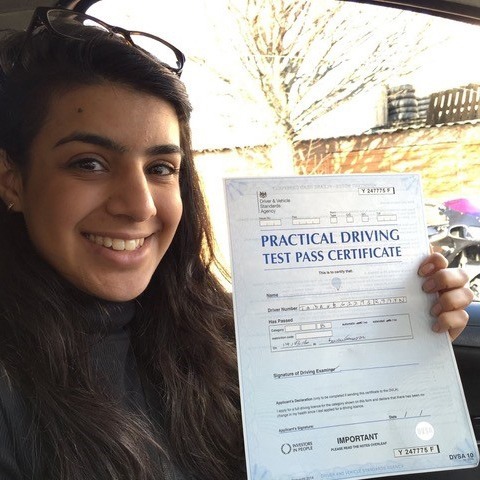 Learn with us and we will make sure that you pass your driving test with flying colours. 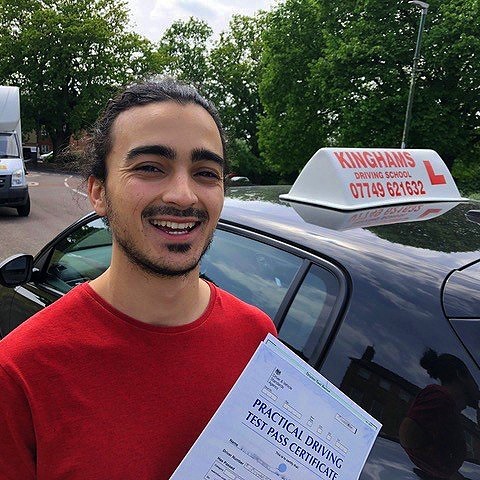 What will I learn with Kinghams Driving School? 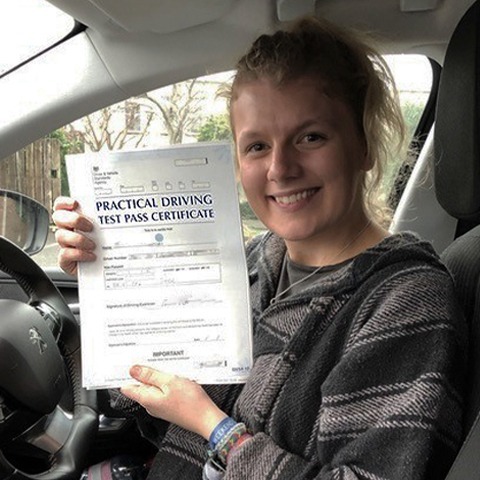 By the time your test date arrives, you will feel confident in every aspect of your practical test after your one-to-one tuition with our Poole driving school. 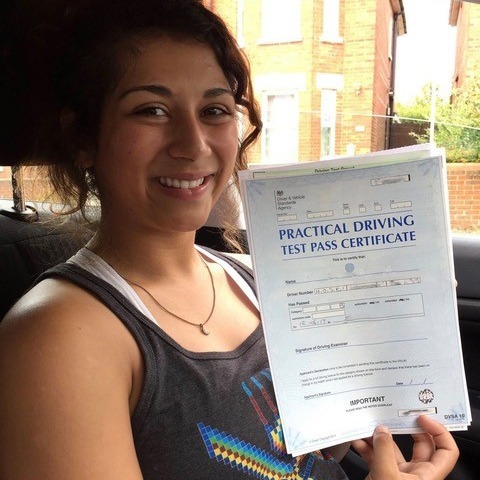 From the show me/tell me questions to the tricky manoeuvres, you will be ready for any circumstance you come across in your driving test. 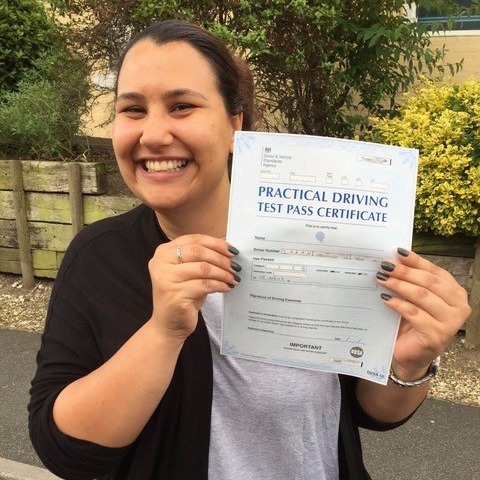 Many students ask how many lessons they will need before they can pass their test, but this varies from one pupil to the next. 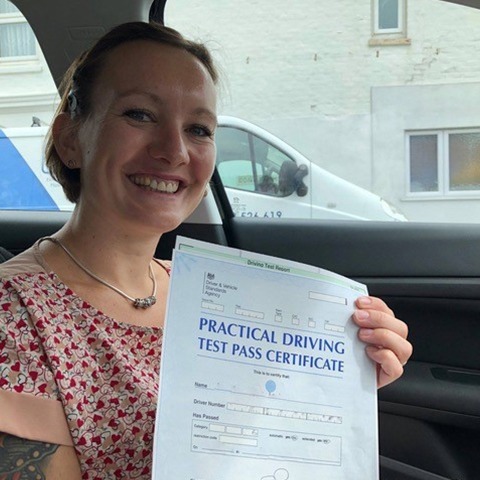 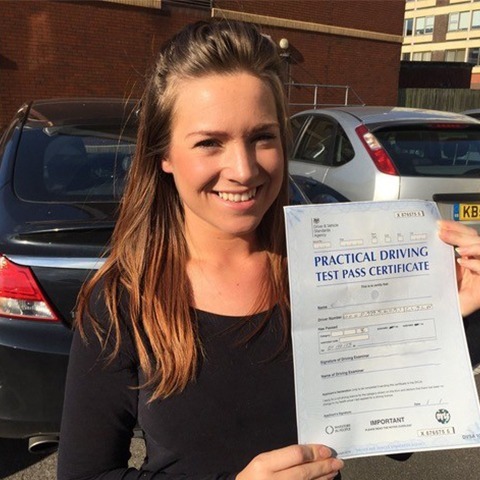 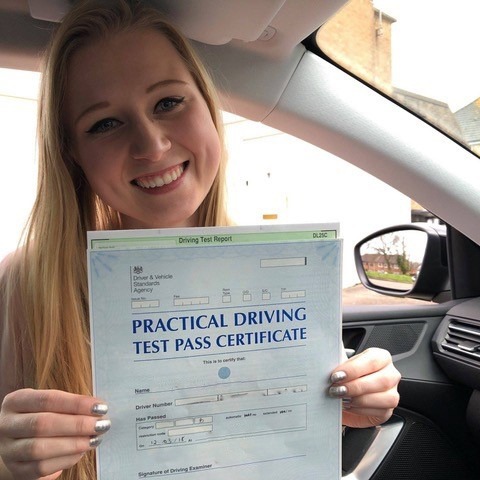 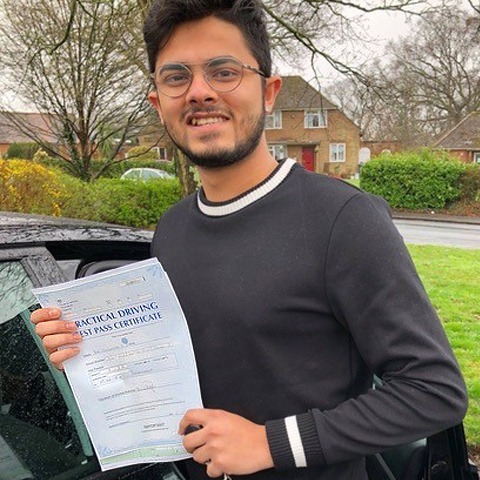 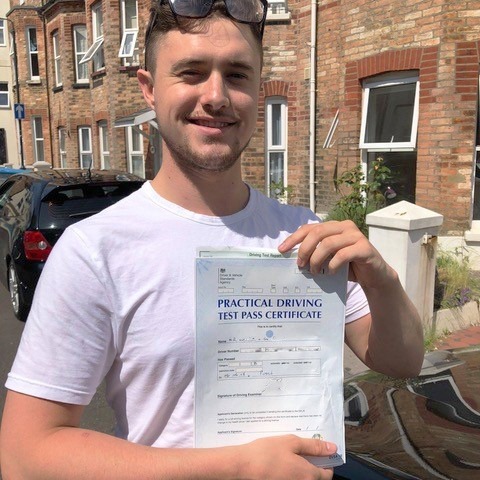 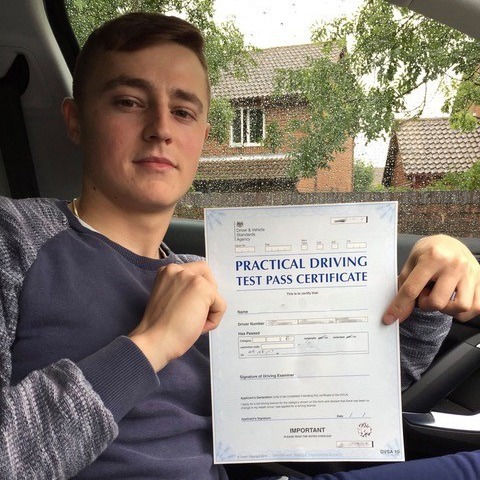 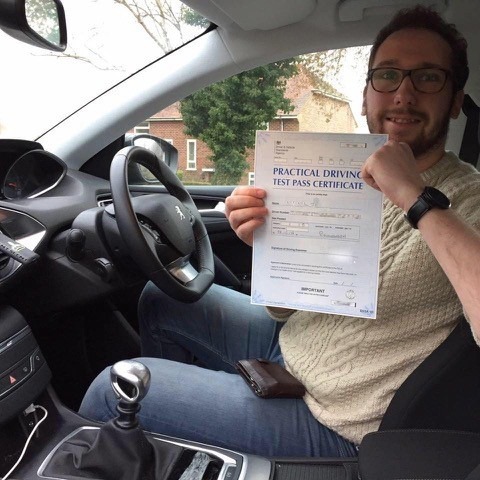 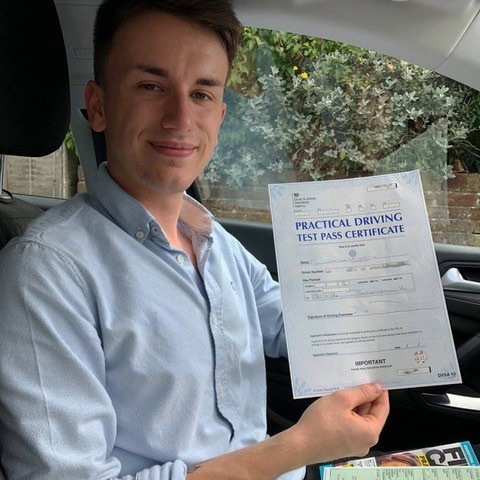 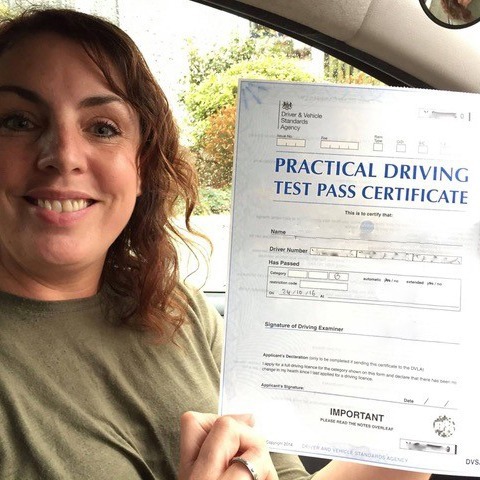 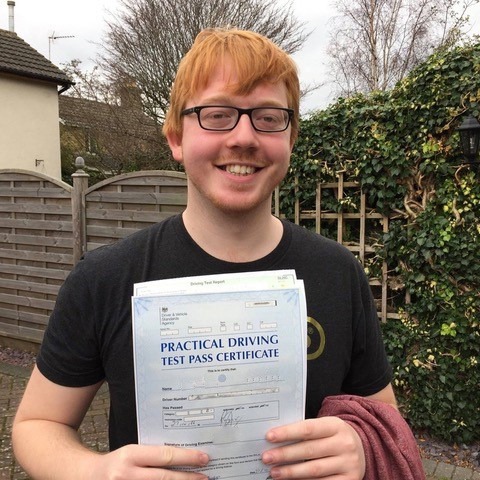 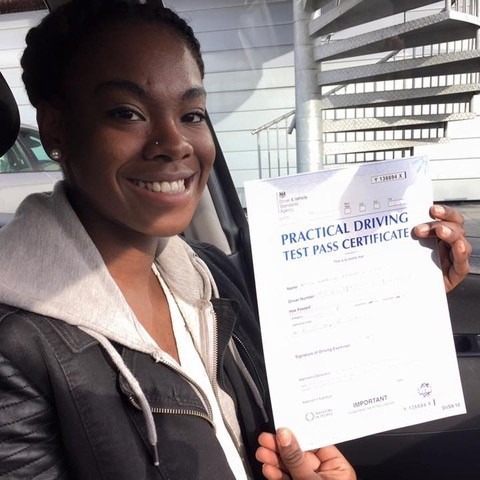 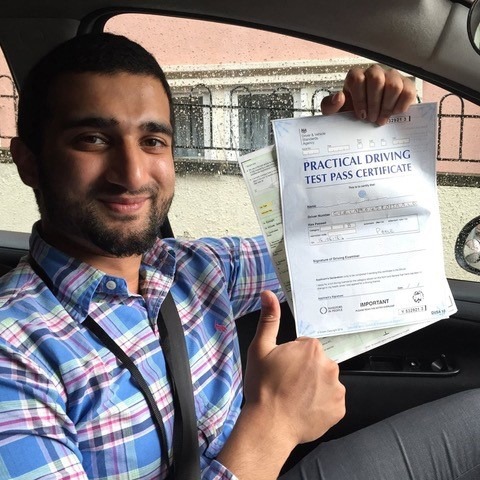 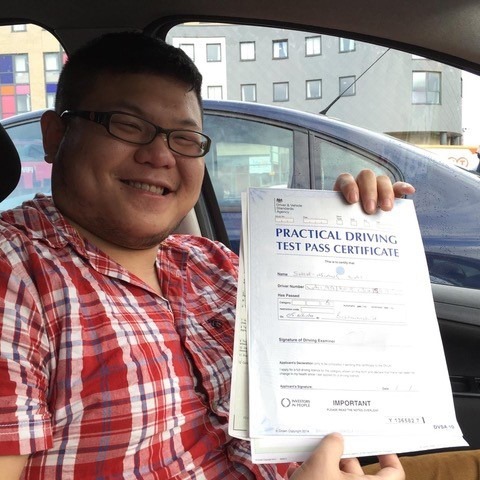 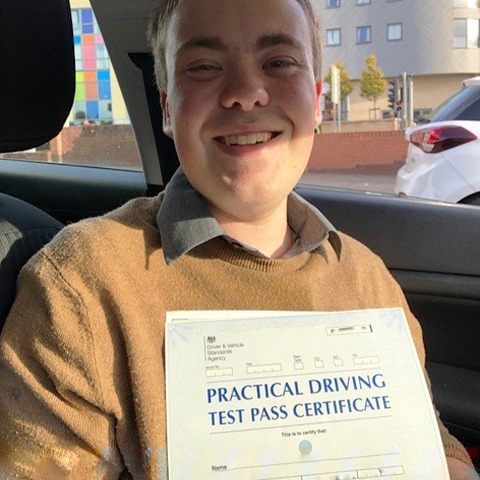 Every student learns at a different pace, but your Poole driving instructor will practice with you until you are confident that you can tackle everything on the syllabus independently. 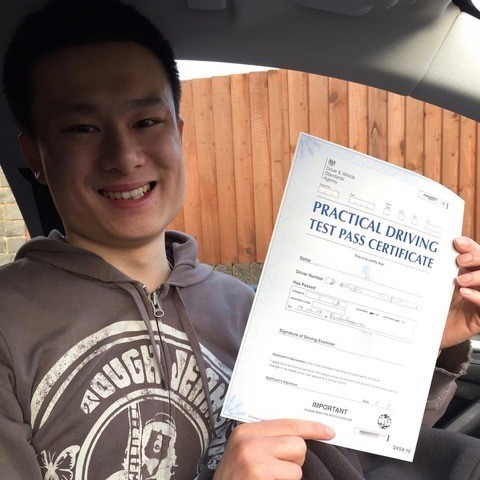 As a guideline, the DVSA recommends at least 46 hours of professional tuition along with 22 hours of private practice for the best results. 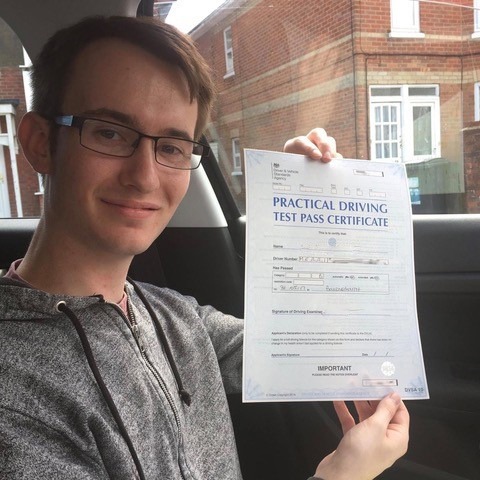 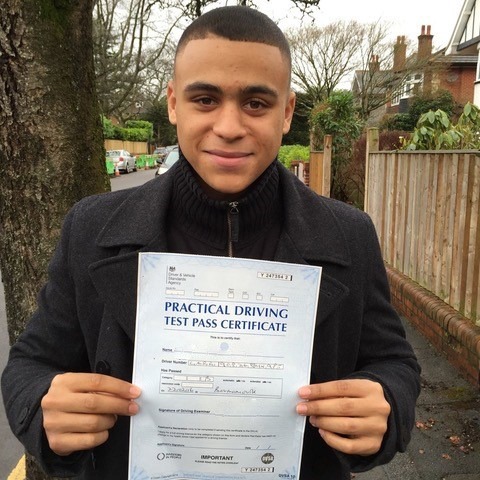 However much time you have to dedicate to your driving lessons, we can work with you. 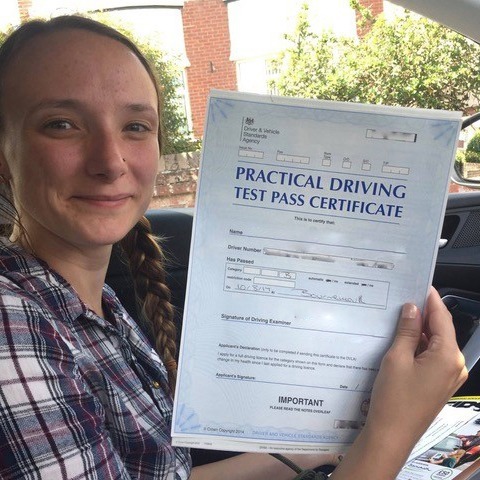 Most students spread their tuition out to two to four hours a week while practicing with a parent or friend in between lessons. 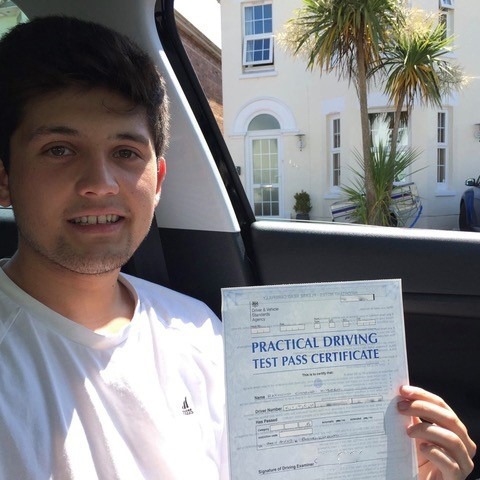 Alternatively, if you have a week or two available that you can commit to driving, you can take our Poole intensive driving lessons. 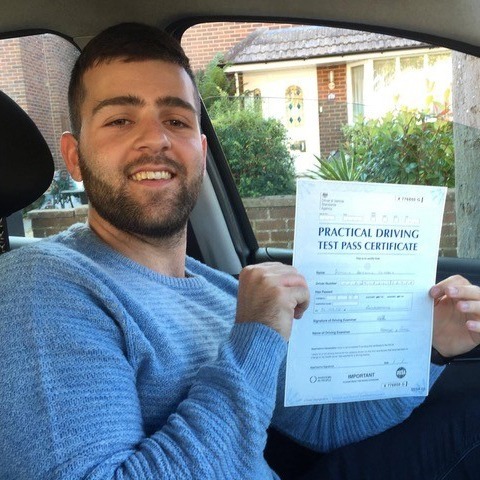 Why choose our Poole driving school? 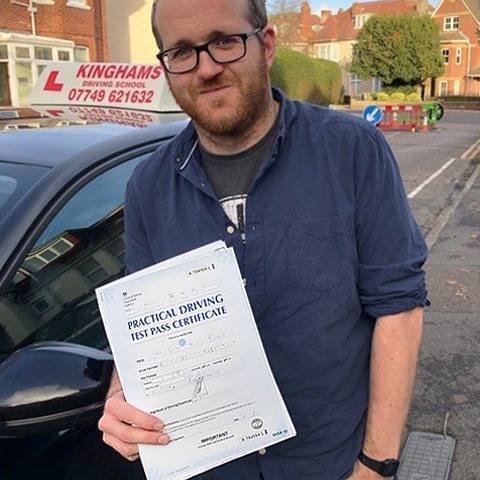 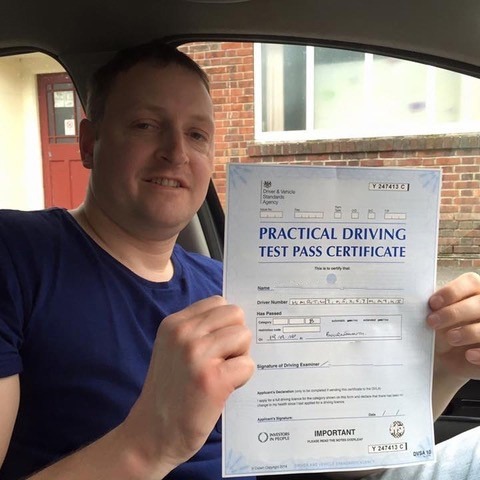 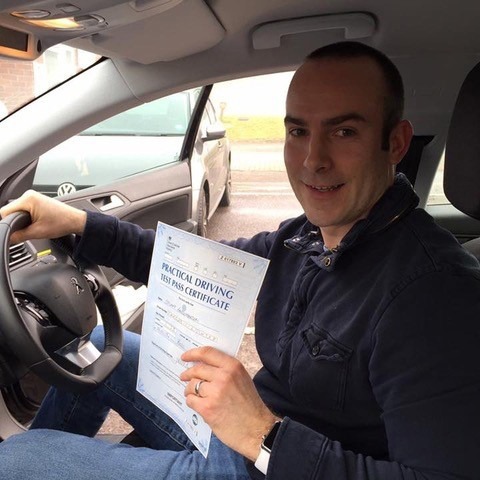 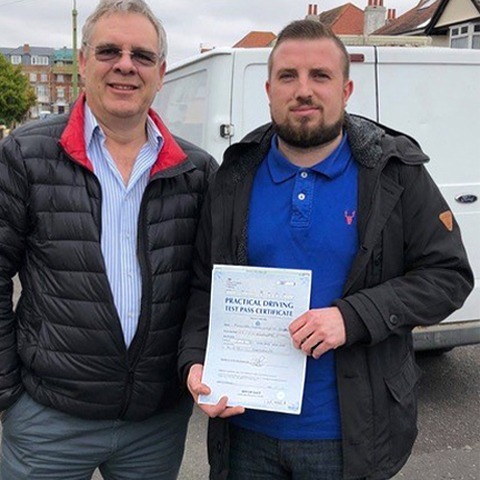 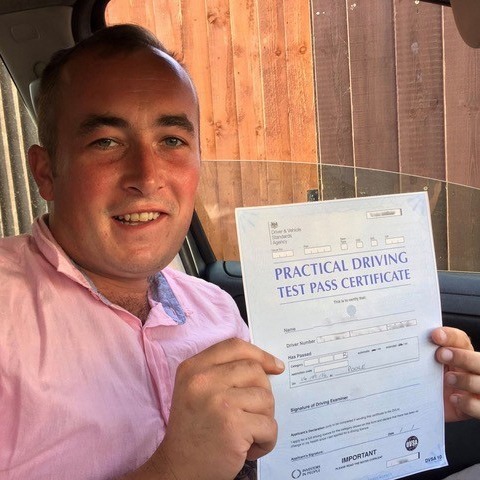 With our driving school in Poole, you will receive personalised driving lessons Poole from Steve Kingham, a fully qualified driving instructor Poole with many years of experience. 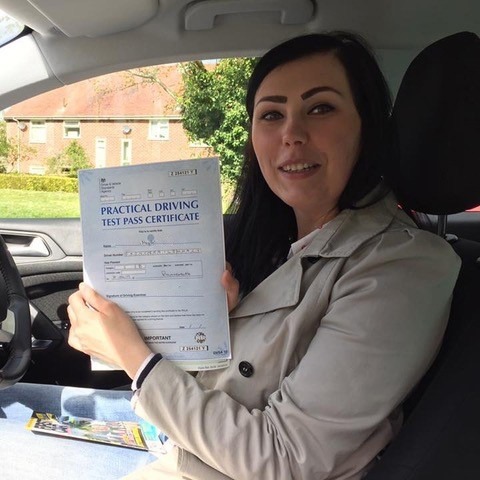 While some driving situations can be stressful, we take a calm and patient approach to driving instruction to boost your confidence on the road. 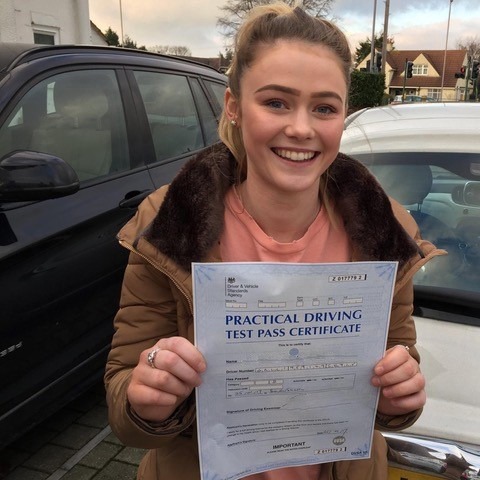 We keep up-to-date with the latest teaching techniques to ensure our tuition stands out above the rest. 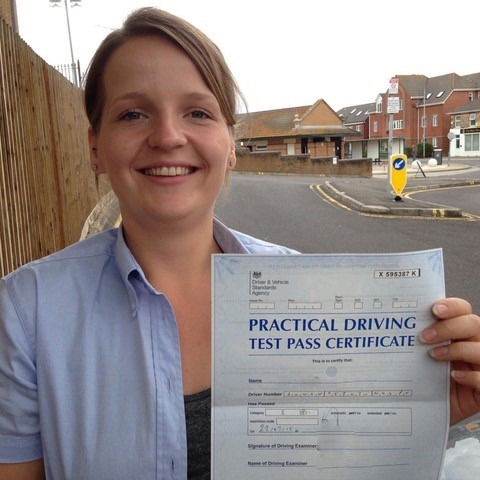 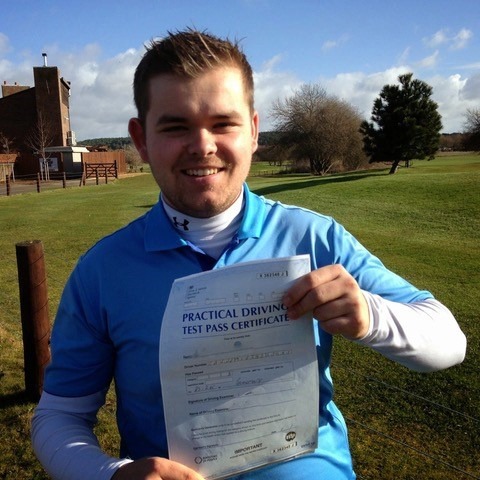 Not only will you receive first class tuition with our driving school in Poole, but we also offer competitive prices. 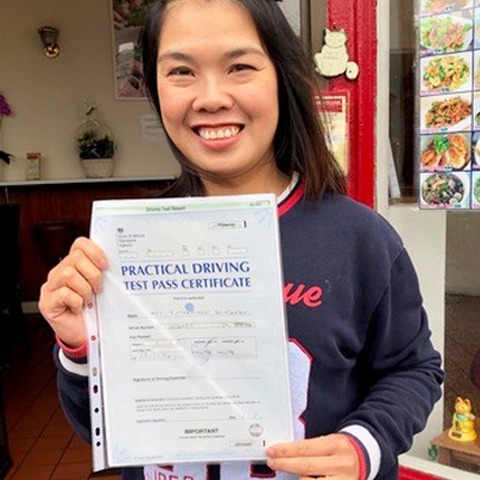 Absolute beginners benefit from a £22 discount with our 2-hour sample lesson, and you can save even more by booking block lessons rather than paying daily or weekly. 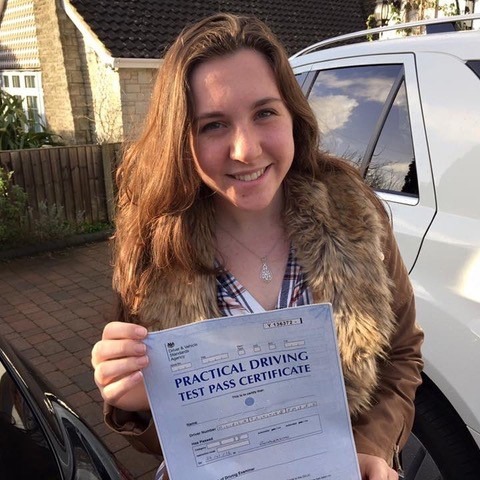 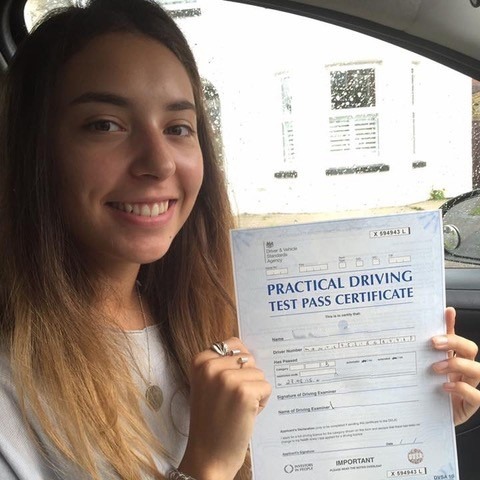 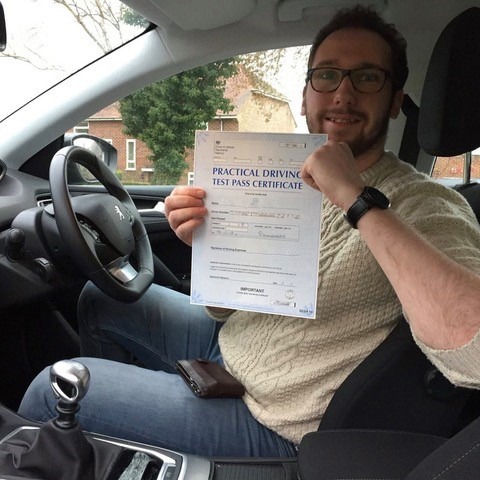 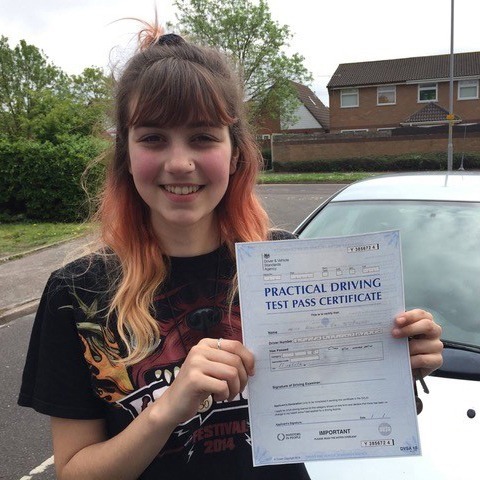 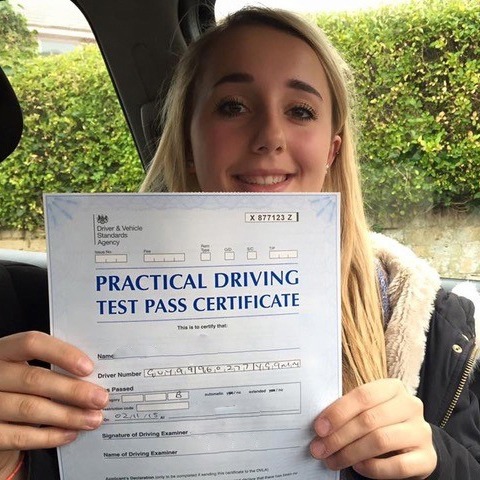 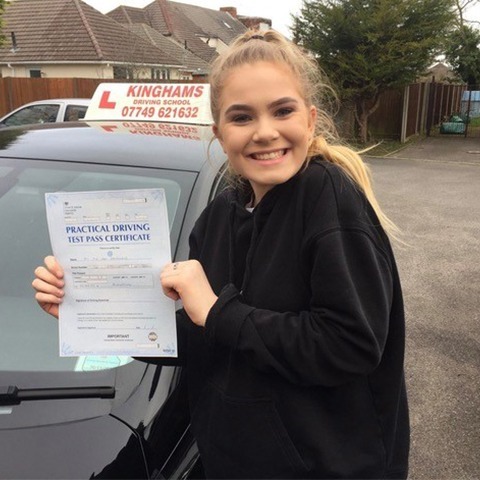 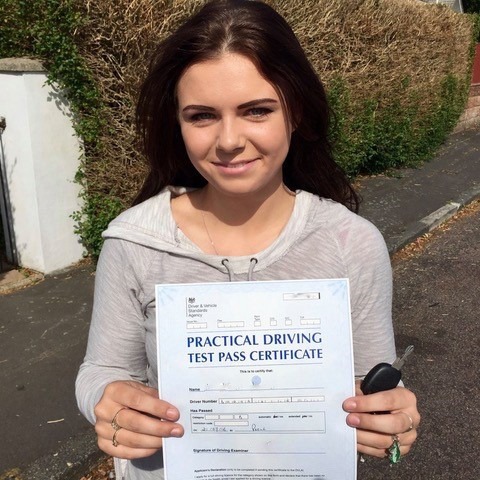 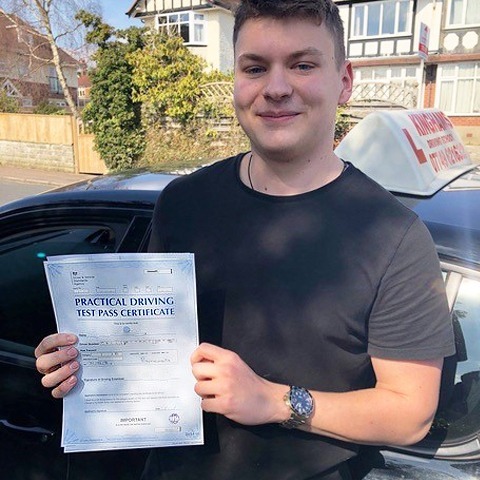 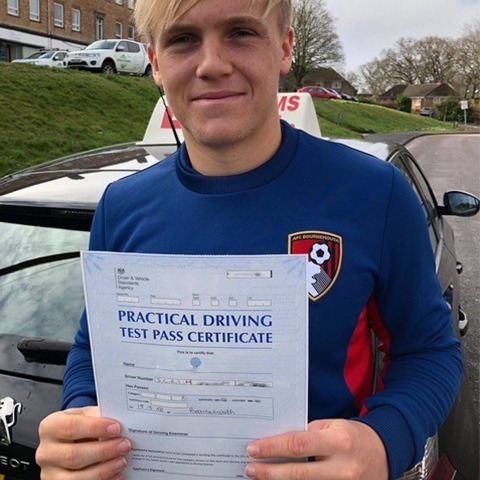 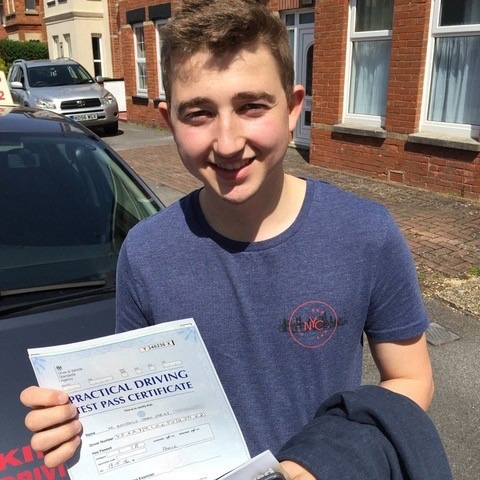 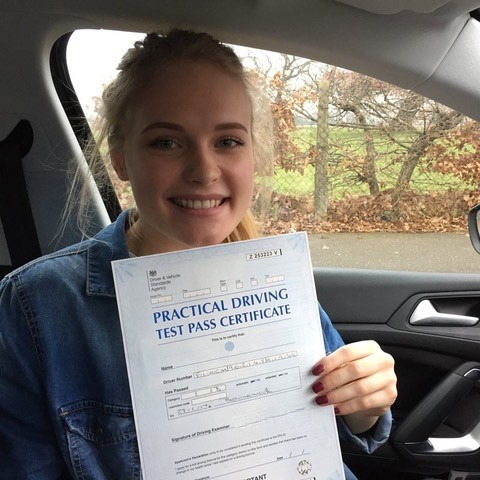 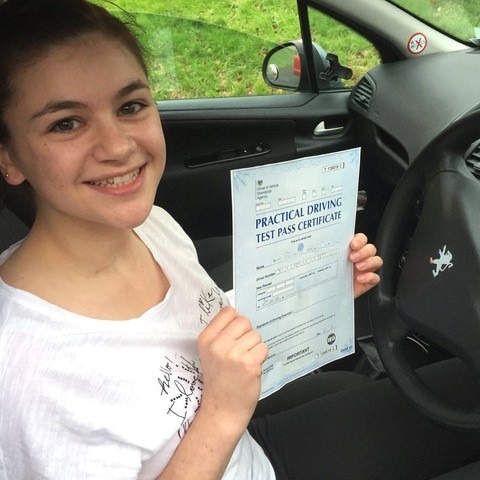 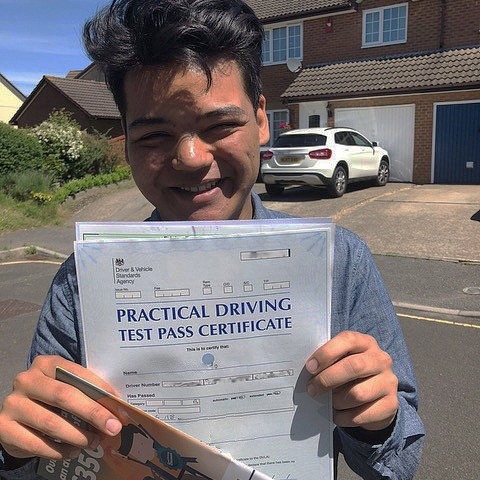 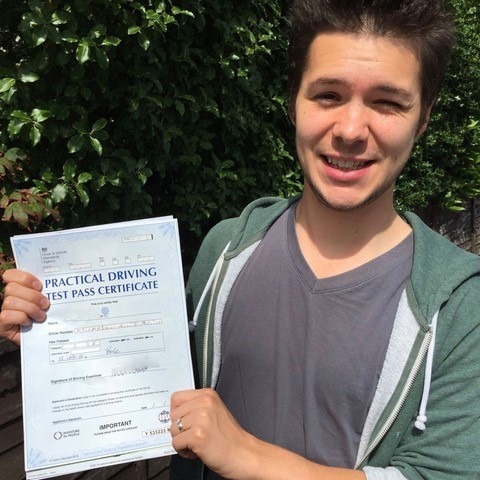 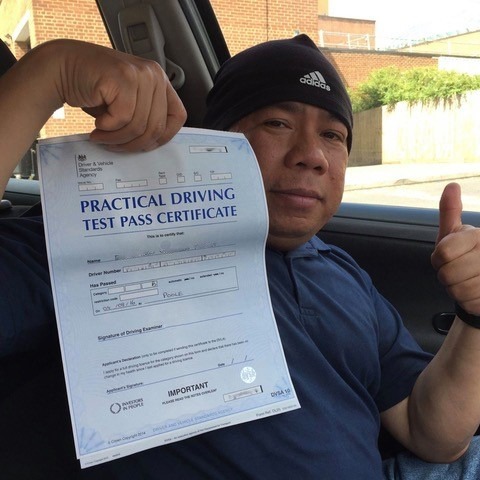 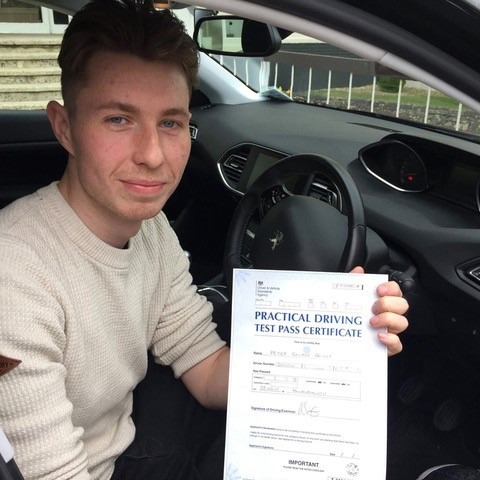 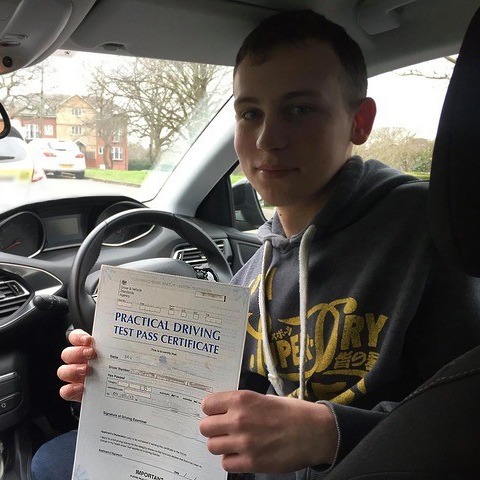 Additionally, we are one of the only driving schools in Poole to offer a 100% money back guarantee if you are not completely satisfied with the quality of our lessons. 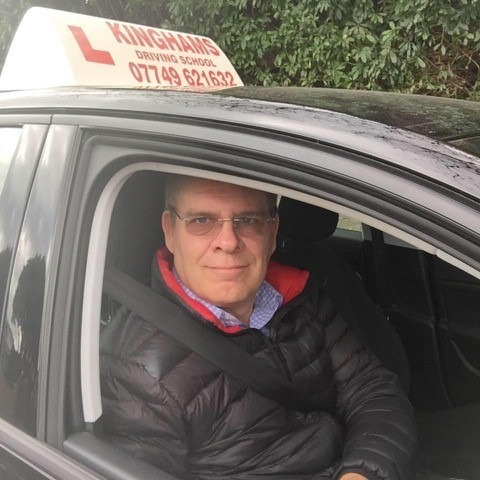 Call 07749 621632 or send an email to stevekingham@kinghams-driving-school.co.uk to book your first lesson with our Poole driving school.